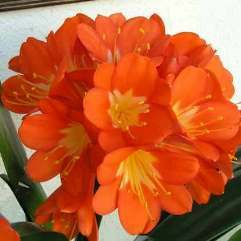 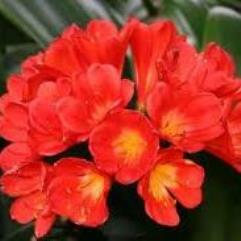 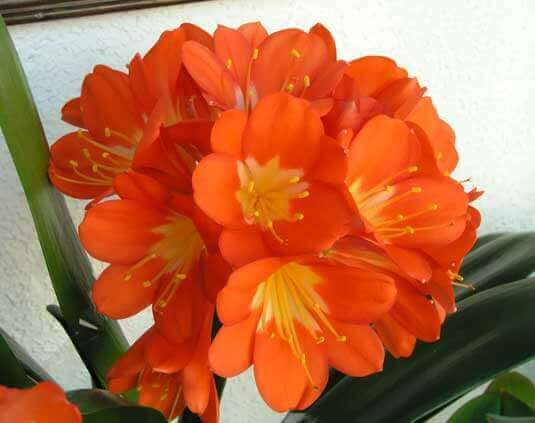 Clivia miniata (commonly known as Bush lily) is a species of clivia, from South Africa. 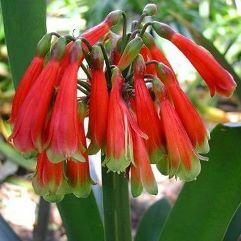 It grows to a height of about 45cm in the shade of trees and shrubs, and flowers are red, orange or yellow, with a faint, but very sweet perfume. 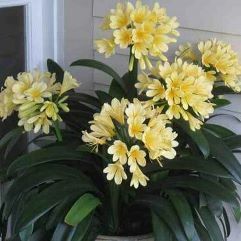 It is sometimes known in cultivation as Kaffir Lily.